UCWeb has strongly denied reports that it is holding any acquisition talks with Paytm. 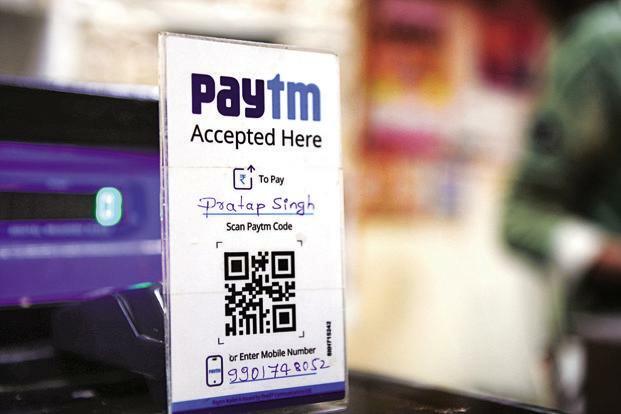 The denial comes barely 24 hours after media reports claimed that Paytm is pursuing acquisition talks for buying UCWeb’s India business. Reports also claimed that Paytm’s CFO Madhur Deora is heading the acquisition talks and has already held meetings with the UCWeb’s executives. UCWeb has categorically denied that it is holding any acquisition talks with Paytm. Image source, Livemint. The company further added that it will continue to actively co-operate with partners for bringing better service and content to Indian users. Rumors about Paytm pursuing acquisition talks gained currency due to the fact that both companies are bonded by common investor, Alibaba. While Alibaba is the largest stake holder in Paytm, the former is also the parent company of UCWeb. Paytm’s aggressive acquisition spree also seems to have contributed to the rumor mills. UCWeb would have been Gurgaon based company’s fourth acquisition of the year. The company in the current year has acquired Insider.in, Cube26 and Balance Tech. The Alibaba and SoftBank backed company is in the middle of a massive expansion. The company recently launched its payment operations in Japan and is planning to enter into European markets very soon. The company has also invested massively in its e commerce venture and the recently launched wealth management business.